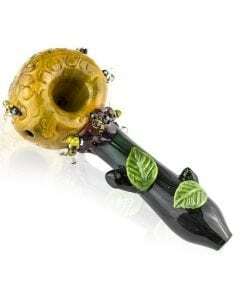 This Glass Slide features a Kitty shaped Donut design. 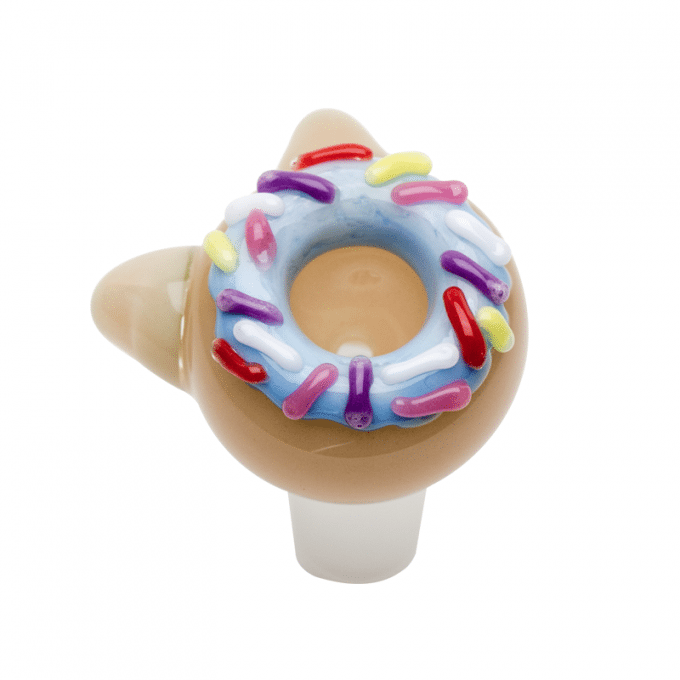 This Empire Glassworks Kitty Donut Slide features a Kitty shaped Donut design with icing and sprinkles. 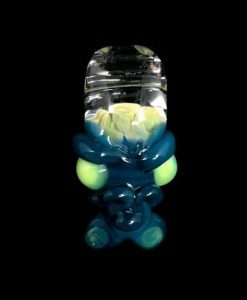 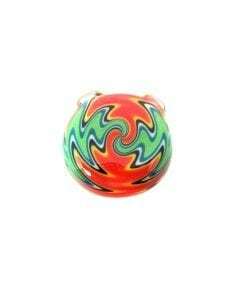 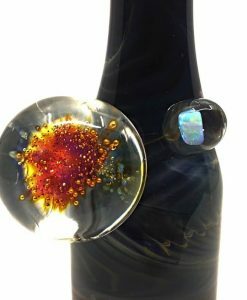 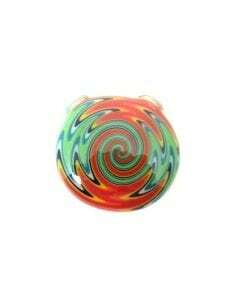 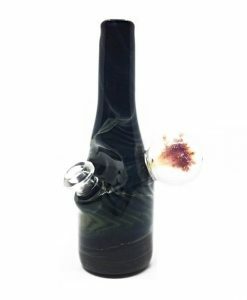 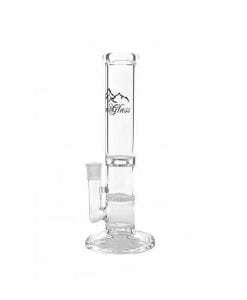 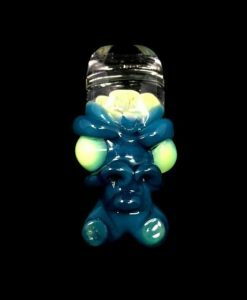 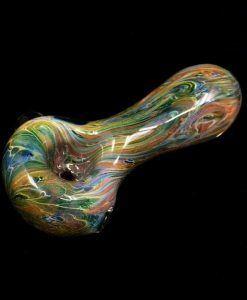 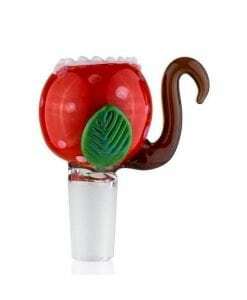 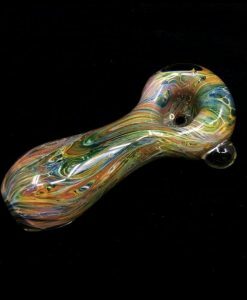 This bowl piece is made from thick borosilicate glass right here in the USA.